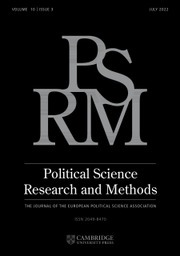 How does the way in which a democratic polity mourn its losses shape its political outcomes? How might it shape those outcomes? 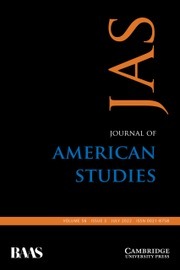 American Mourning: Tragedy, Democracy, Resilience answers these questions with a critical study of American public mourning. 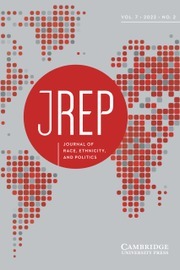 Employing mourning as a lens through which to view the shortcomings of American democracy, it offers an argument for a tragic, complex, and critical mode of mourning that it contrasts with the nationalist, romantic, and nostalgic responses to loss that currently dominate and damage the polity. 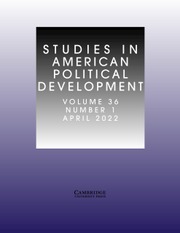 Offering new readings of key texts in Ancient political thought and American political history, it engages debates central to contemporary democratic theory concerned with agonism, acknowledgment, hope, humanism, patriotism, and political resilience. The book outlines new ways of thinking about and responding to terrorism, racial conflict, and the problems of democratic military return. 5. Mourning as democratic resilience: going on together in the face of loss. 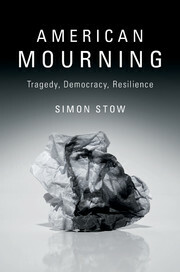 Simon Stow is an Associate Professor of Government at the College of William and Mary, where he teaches classes in the history of, and topics in, political thought. Simon is the author of Republic of Readers? 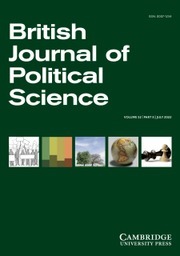 The Literary Turn in Political Thought and Analysis (2007), which was a Choice Outstanding Academic Title. 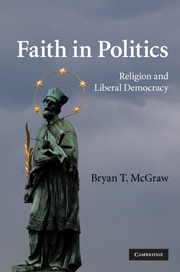 He co-edited A Political Companion to John Steinbeck (2013) and has published articles in the American Political Science Review, American Political Thought, Perspectives of Politics, and Theory and Event.